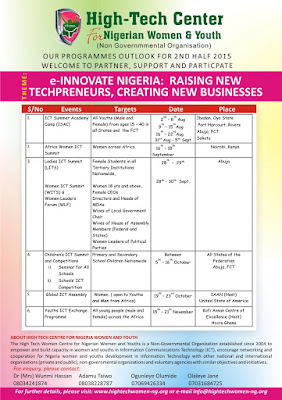 Are you a man or woman in Secondary Schools and or between ages 15 - 40 years or need to know how to make money through online techniques and ICTs? 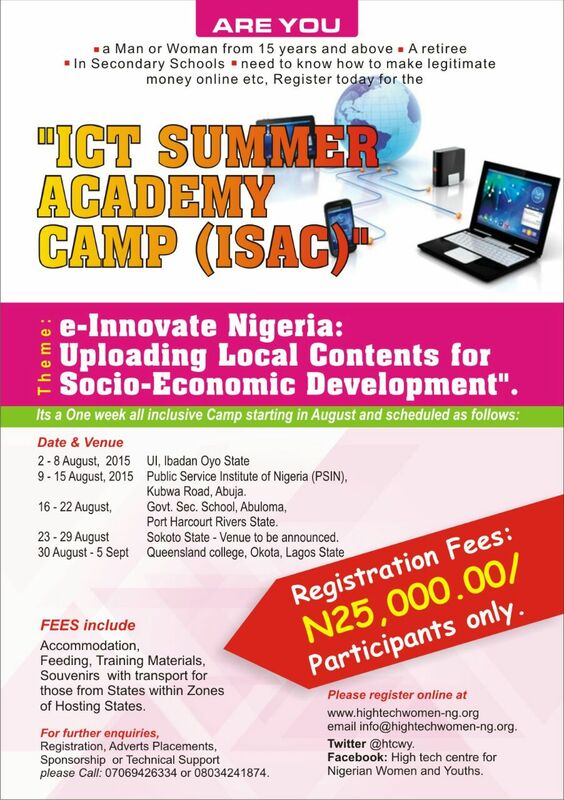 Register today or Sponsor someone for the "ICT Summer Academy Camp (ISAC)" themed: e-Innovate Nigeria: Uploading Local Contents for Socio-Economic Development". Govt. SEC. SCHOOL, ABULOMA, PORT HARCOURT Rivers State. 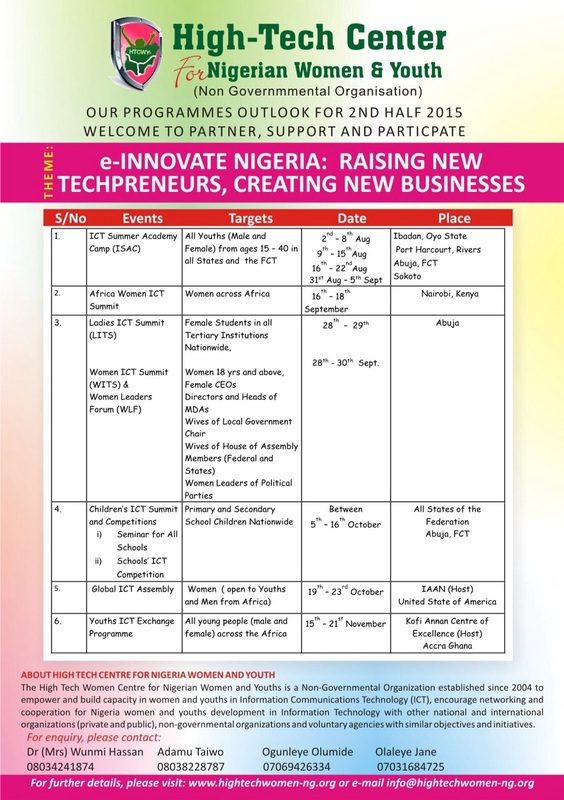 Sokoto State - Venue to be announced. Reg Fees: N25,000.00 / participants only. FEES include Accommodation, Feeding, Training Materials, souvenirs with transport for those from States within Zones of Hosting States. 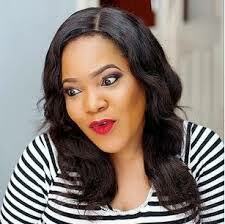 For further enquiries: please Call: 07069426334 or 08034241874.